Karnala is a hill fort in Raighad district currently protected within Karnala Bird Sanctuary. It’s a dream destination for bird watchers with green hills and clucking birds. Karnala bird sanctuary hosts about 150 resident birds. 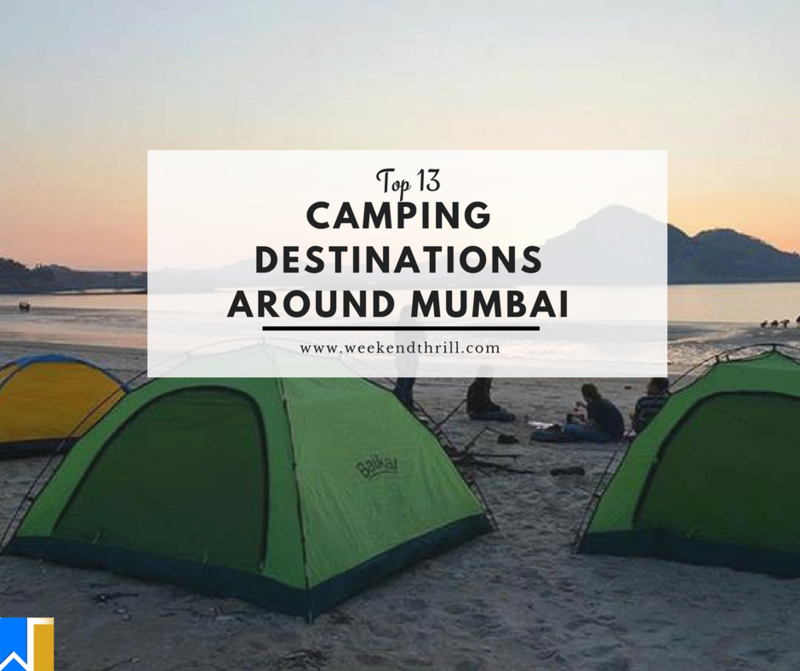 This is one of the most popular camp sites around Mumbai. This place is tucked away from the noises of Mumbai offering huge forest cover and tranquillity. During monsoon season you can enjoy odd waterfall, you will sleep under the night sky and wake up by the chirping sounds of birds. Karnala is 50km away from Mumbai. You can see colorful birds cooing and chirping, trek to the famed Karnala fort is also one the key attractions. This is a perfect trekking spot for all who are looking to trek in the sanctuary. Uttan is a coastal town just north of Mumbai in Thane district of Maharashtra. 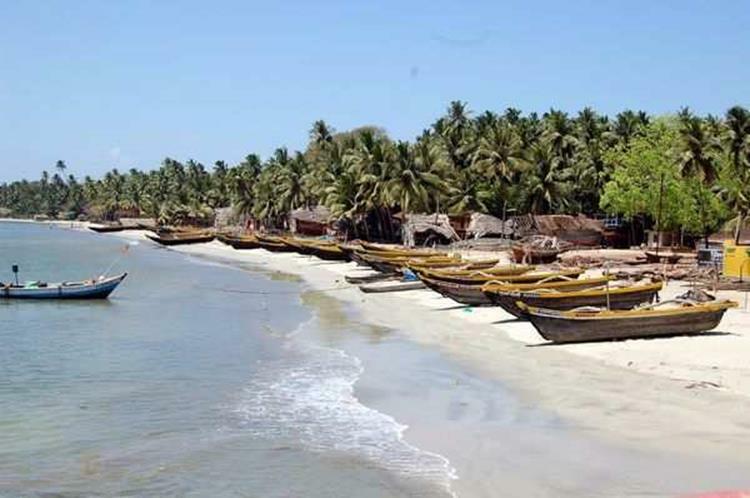 It’s a fishermen village along the coastline beyond Gorai surrounded by dense forests. You can also visit the beach nearby. Everything about this place is calming, full of breath-taking views and refreshing air. This place is one of the top campaigning destinations around Mumbai. Uttan is just 17 km away from Mumbai. You can enjoy swimming and activities like sumo wrestling, star gazing, paintball and archery. Seafood you get here is delicious. This place is perfect for weekend camping near Mumbai. This is a hill station surrounded by green valleys. This is very popular camping site, its cool climate and place along with the view of the lake and greenery is very pleasing to all. Breathe fresh air, feel the wet grass and gaze at the limitless blue sky, spend beautiful camping knights in Mumbai. Lonavala is 66.5 km away from Mumbai. It has adventure activities like waterfall rappelling and flying fox. You get tasty food and don’t forget to click pictures in the wooden bridge with waterfall in its background. Kolad is a village in Raigad district of Maharashtra. This is one of the most peaceful campaigning sites around Mumbai. This area is filled with places to go for short treks. 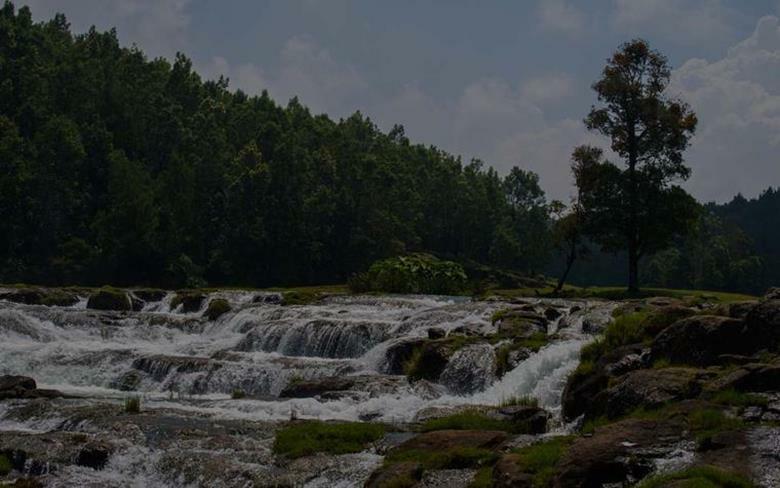 This place is a treat for nature lovers, cool air and sound of the flowing river will soothe you. Kolad is 121 km away from Mumbai. 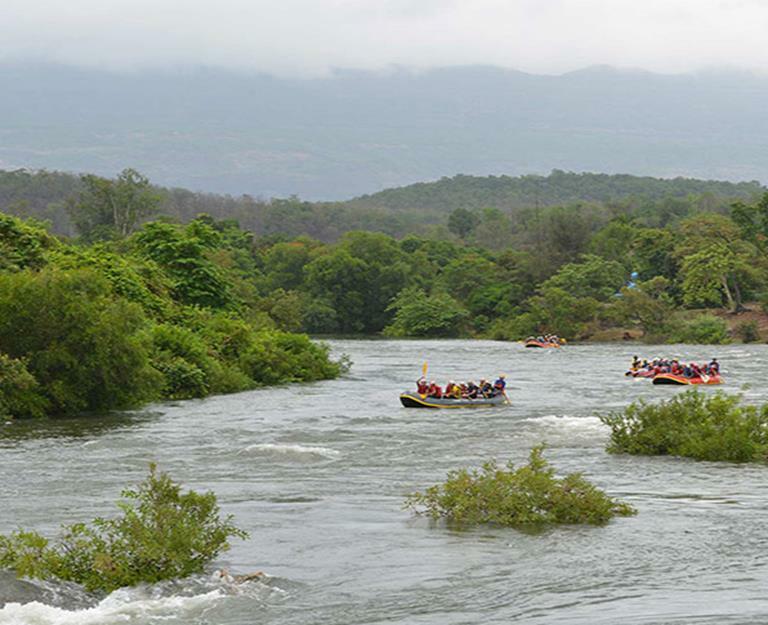 You can enjoy banana boat rides and river rafting. This place is full of adventures and fun-filled activities. This short trip will fill your memories and remove your stress. 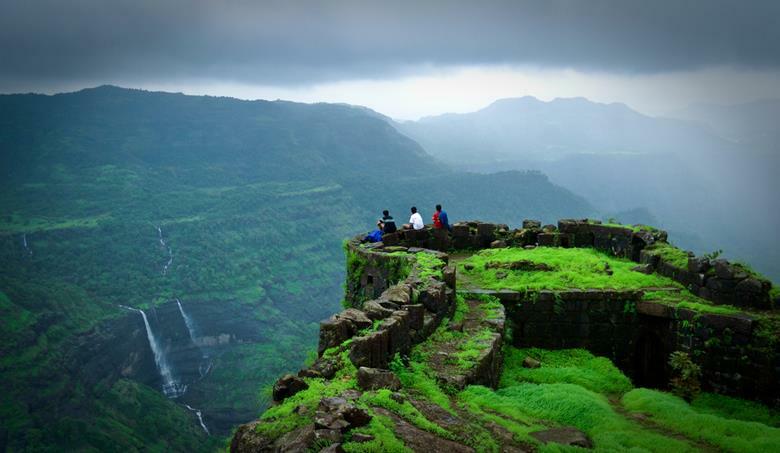 Malshej Ghat is a mountain pass in the Western Ghats range in the Thane-Pune district of Maharashtra. 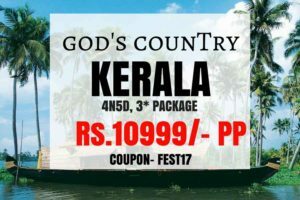 This is a quick monsoon getaway for those wanting to explore the beauty of countryside in wet months. This place is also known for hundreds of waterfall that flow over the hills here. 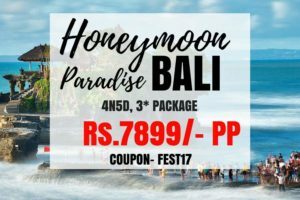 It’s bestowed with huge amount of flora and fauna. You can experience beautiful landscape and gentle breeze. Malshej Ghat is 127 km away from Mumbai. 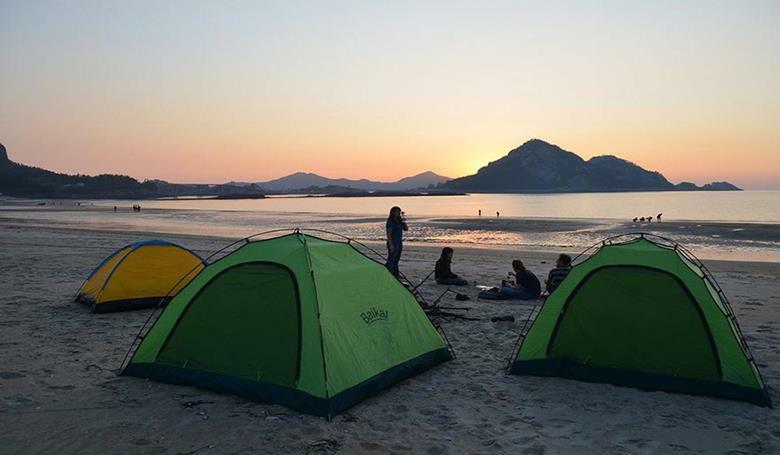 You can do rock climbing and bonfire by the beach is an icing on the cake. You can also enjoy the view of sunset over the Arabian Sea. You will love the lush green and fascinating greenery. It’s a truly memorable and best place for nature lovers. Kashid is a beach town on the shores of the Arabian Sea, in the North Konkan region of Maharashtra. This place comes under the top campaigning destinations in Mumbai. It’s a golden sand sea-shore with crystal clear water making the sunset beautiful to watch. If you like doing more than just camping then please give Kashid a try. Kashid is 168 km away from Mumbai. You can go fishing or relax in the camp. You can rent a bicycle and enjoy scenic beauty all along the roadside of this village. You will get tasty food and you can also enjoy water sports. 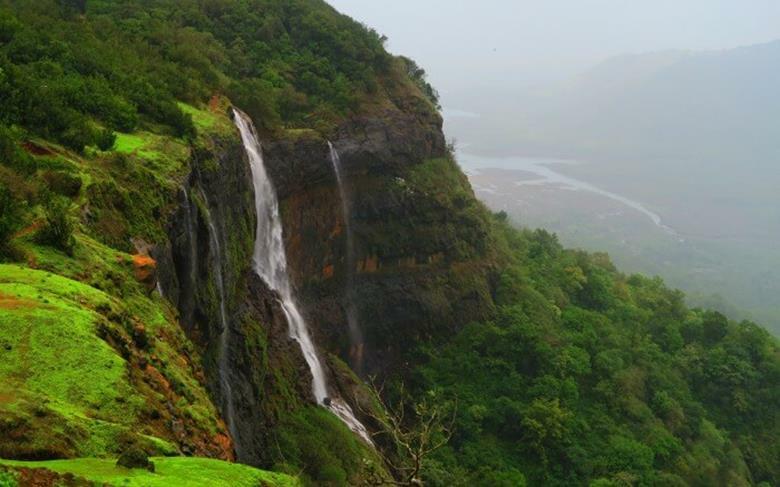 Matheran is a hill station in Raigad district of Maharashtra. It is a beautiful silent place as there are no vehicles allowed here. 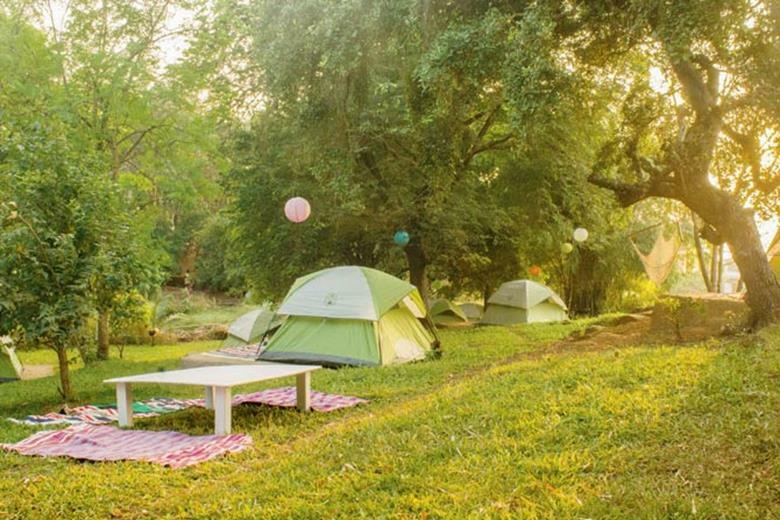 Its called nature’s playground as it’s filled with lush greenery, small hills and waterfalls and also offers you best camping knights in Mumbai. Matheran is 80km away from Mumbai. Charlotte Lake, One Tree Hill and Mini Blue Rail ride that offers the panoramic views of Western Ghats. Enjoy rappelling, valley crossing and trekking here. There are also horse rides available here. If you love being in the forests then pack up everything you need and enjoy a thrilling camp out amongst the hills. Malvan is a town and taluka in Sindhudurg District, the southernmost district of Maharashtra and one of the best camp sites around Mumbai. Dandi beach here is a perfect place to camp. There are massive architectural marvel. Enjoy the campfire and stargazing. Malvan is 480 km away from Mumbai. Swimming and adventure sports are some of the most loved attractions. Enjoy and make lovely memories here. Purushwadi comes under Purushwadi Panchayat located in the forested Western Ghats, between river Kukundu and river Mula, in the Akole district of Maharashtra. It’s far away from the hustle of the city and is one of the top campaigning destinations in Mumbai. The village becomes very pretty during sunsets and you can spend a beautiful night here due to the glowing fireflies. This place is close to nature. Purushwadi is 120 km away from Mumbai. You can enjoy Purushwadi fireflies’ festival featuring night travels, jam session, bonfire and more such exciting things. You can also take part in farming and trekking. Vasind is a town in Maharashtra. It’s a serene and most picturesque town. It is one of the best places to spend your holidays in. You can walk by the woods, swim or go kayaking. You can also experience best camping knights here. Vasind is 63 km away from Mumbai. This place is pin drop silent making it very peaceful. You can also go hiking to Mahuli. Vasind is loved for its silence and woods. Rajimachi Fort is one of the money historical forts in the rugged hills of Sahdyari mountains. 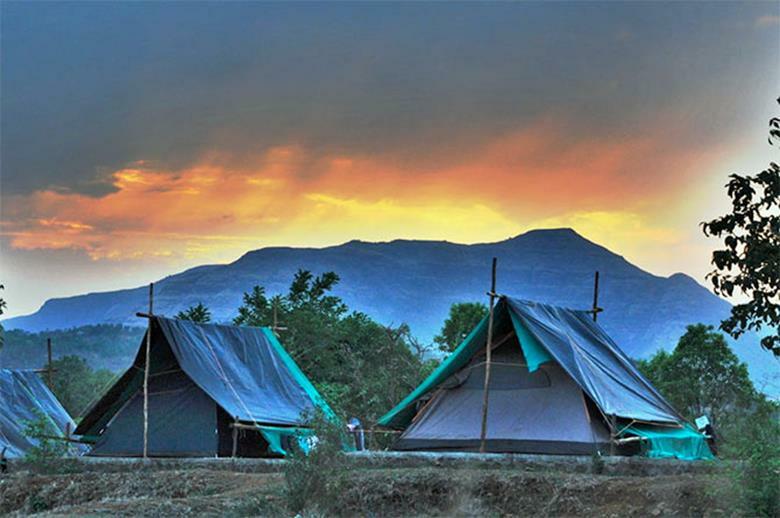 It is one of the most popular camp sites around Mumbai. Its main attraction is Rajimachi Fort. 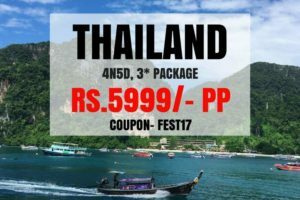 The rugged fort and enthralling trek will soothe your adventurous instincts. Rajimachi is 75km away from Mumbai. You will get delicious food, you can also visit nearby village and participate in farming. Spend the evening setting campfire, start a barbecue and enjoy the night. If you are lucky you may be able to spot some shooting stars in the clear sky. 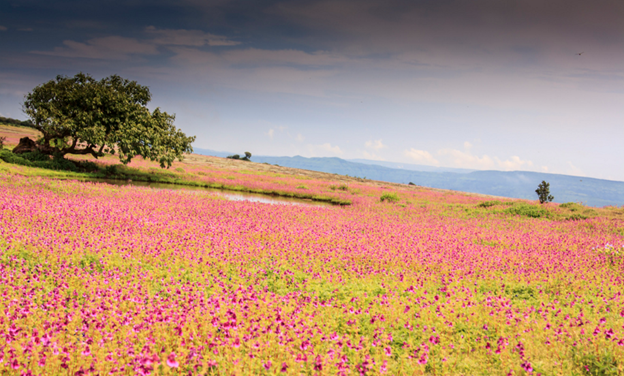 Kaas plateau also known as Kaas Pathar is a plateau situated west from Satara city in Maharashtra. This place is a treat to photographers. This place features in UNESCO world heritage sites and therefore comes under the top campaigning destinations in Mumbai. It has a jaw-dropping 800 old species of beautiful, colorful flowers. Kaas Plateau is 278 km away from Mumbai. Trek through less-tread path, see the fascinating flower spreads and check the types of countless beauties you can spot here. Capture the best of nature and spend a beautiful time here. 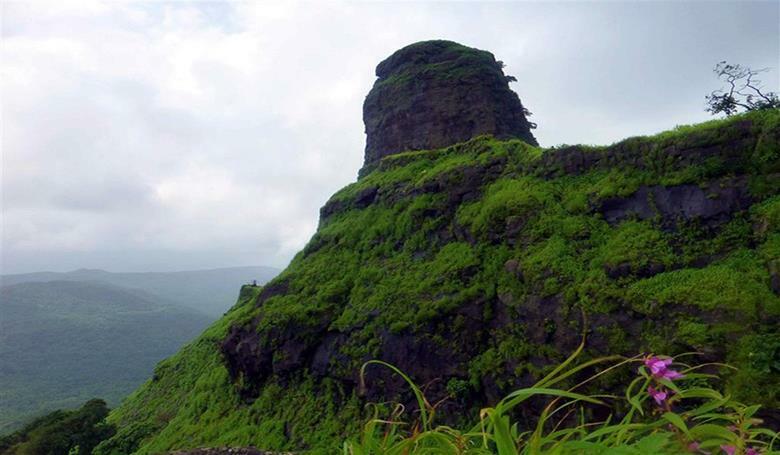 Tikona also known as Vitandgad is the dominant hill fort in Maval in Western India. Try hilltop campaigning here. Go for a walk and get mesmerized by the beautiful view surrounding hills and lakes. Enjoy the exotic flora, hills and sky. 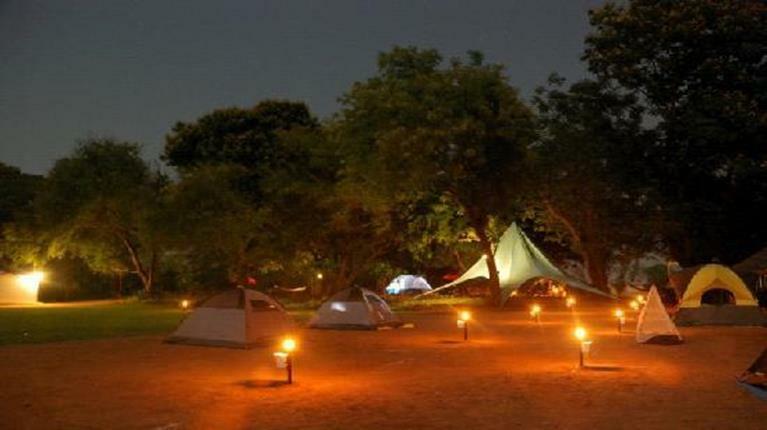 Experience the best camping knights in Mumbai. Tikona Fort is 121km away from Mumbai. You can visit Pavana Lake, set up your camp by night and indulge in stargazing; it has enough activity to keep you busy. Spend your holiday amidst the different colours of nature. All the above spots are perfect for the weekend getaway. It gives you the best that nature has to offer. Each of these places has something unique to offer you, help your tired bodies to rejuvenate here. Allow nature to nurture your mind, body and soul. 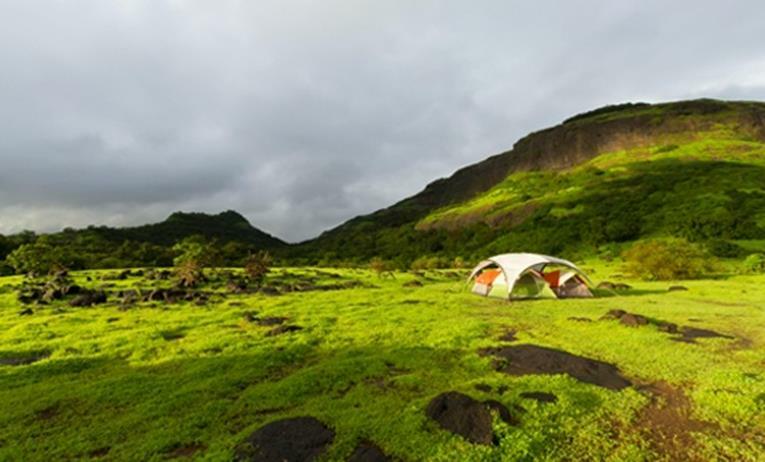 Take a break from your busy schedule and do something different and adventurous like camping around Mumbai.